MiniTool Power Data Recovery Free Edition is an all in one and easy-to-use data recovery software for home and business user that able to recover deleted data from Windows Recycle Bin, restore lost data even the partition is formatted or deleted, restore data from corrupted hard drive, virus infection, unexpected system shutdown or software failure. It support IDE, SATA, SCSI, USB hard disk, memory card, USB flash drive, CD/DVD, Blue-Ray Disk, iPod, and other digital media. With this most effective free file recovery tool, you do not need to have technical background to use it. All the data recovery steps are logical and easy like 1-2-3. Just follow the data recovery step, and you will get your lost data back. As an all in one data recovery software suite, MiniTool Power Data Recovery includes five data recovery modules – Undelete Recovery, Damaged Partition Recovery, Lost Partition Recovery, Digital Media Recovery and CD/DVD Recovery. Each data recovery module focuses on different data loss condition. 1. Undelete Recovery module focuses on recovering deleted files and folders. By using Undelete Recovery module, you could recover deleted files emptied from the Windows Recycle Bin and even files deleted by using SHIFT+DELETE key. Undelete Recovery module supports FAT12, FAT16, FAT32, VFAT, NTFS and NTFS file systems. And it supports hard disk, flash drive, memory stick, memory card and flash card. To recover deleted files from CD/DVD disks, please use CD/DVD Recovery module. 2. Damaged Partition Recovery module is the most powerful data recovery module of MiniTool Power Data Recovery. This data recovery module focuses on recovering data from damaged or formatted partitions. For example: A drive displayed as RAW and Windows ask – “Do you want to format this drive?”. This problem could be solved by using this data recovery module quickly. In other words, as long as the partition is existing, user could use this data recovery module to recover data from the partition irrespective of whatever happen to cause the data loss. If you cannot find the partition you like to recover in this data recovery module, you need to use Lost Partition Recovery module. 3. Lost Partition Recovery module is designed to recover data after partition loss or deletion. User may accidentally delete an important partition when using partition management software. And also, it could happen when user reinstall Windows to hard drive. In other words, if you could not find your partition in Damaged Partition Recovery module, you should use this data recovery module to get your data back. 4. Digital Media Recovery module is designed to recover data from digital media for any problems. This module supports most digital media devices, for example: Flash drive, flash card, memory card, memory stick, iPod. 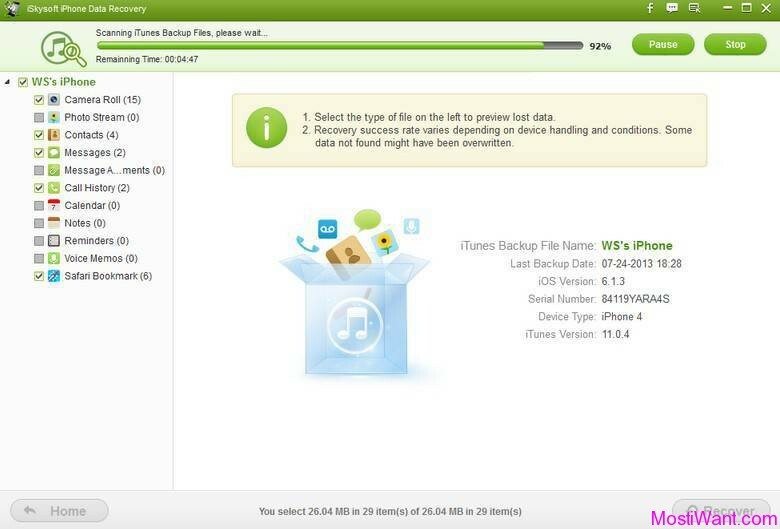 This data recovery module focuses on recovering lost/deleted photos, music (mp3 files, mp4 files) and video files. And also, Digital Media Recovery module supports recovery of digital camera RAW files. 5. CD/DVD Recovery module is is designed specifically to recover lost and deleted files from damaged, scratched or defective CD and DVD disks. This data recovery module can recover files recorded by common CD/DVD writing software. It is capable of recovering data from all CD and DVD disc types (CD-ROM, CD-R, CD-RW, DVD-ROM, DVD-R, and DVD-RW), and from quick formatted RW discs. It also supports disc recorded with UDF packet writing software: DirectCD, InCD, packetCD. 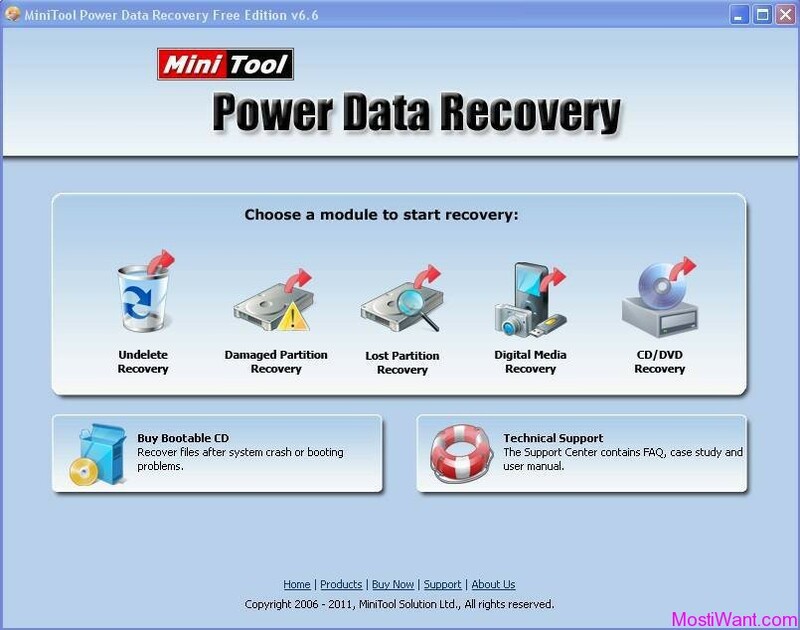 Download MiniTool Power Data Recovery Free Edition: Download Link | Help Manual. A Mac version is also available and can be download from this link. You should never install the program on the disk partition containing the lost data since that can cause irretrievable data loss. It’s always best to run data-recovery operations from a separate, healthy disk. Of course, not all lost data can be recovered, and there’s no guarantee that recovered data will be intact or still usable. MiniTool Power Data Recovery Free Edition has 1 GB data restoration limit. To continue use it after you have recovered 1 GB data, you will need to pay US$59 for a full version license code. I have used this software and found a great results. Thanks for sharing this useful information. I am Thankful for providing the information on recover deleted files from USB drive. 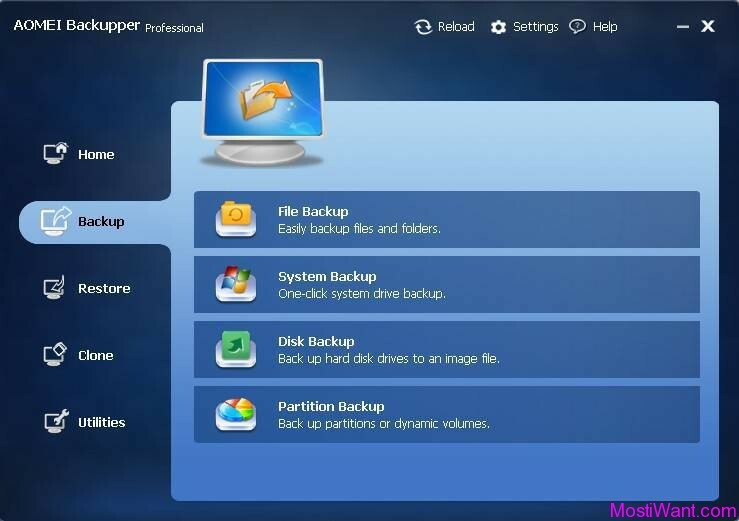 This information is very much helpful for recovering the deleted or lost files from USB drive. After reading this blog, i searched for the software and got this recovery tool at the below mentioned site.